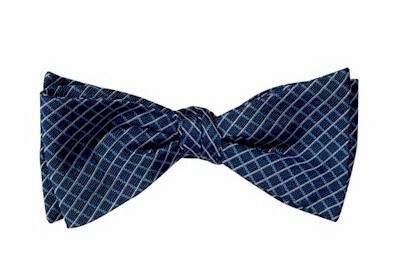 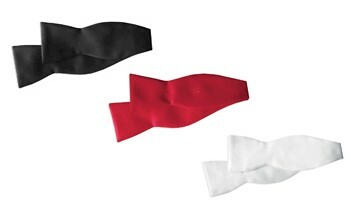 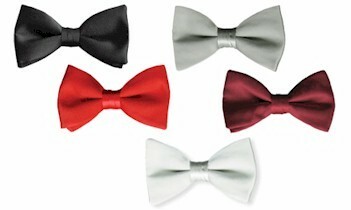 We offer a variety top quality bow ties. 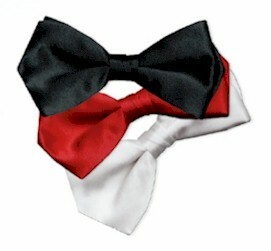 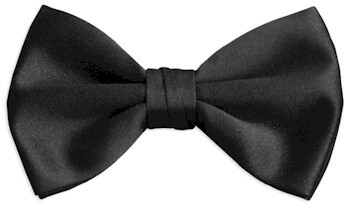 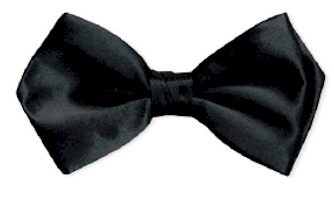 Mens black bow ties and boys black bowties to help fit your formal wear needs. 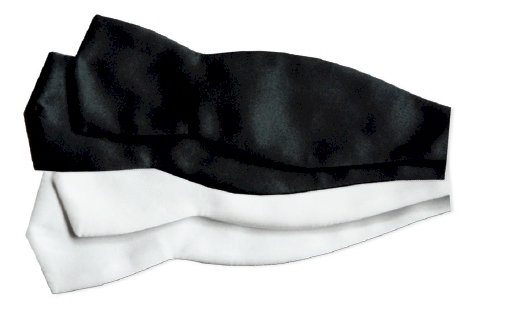 cummerbunds and vest available in black and a variety of colors.